Ben Garrod’s new book series could be a hit with audiences of all ages. So you think you know about dinosaurs? 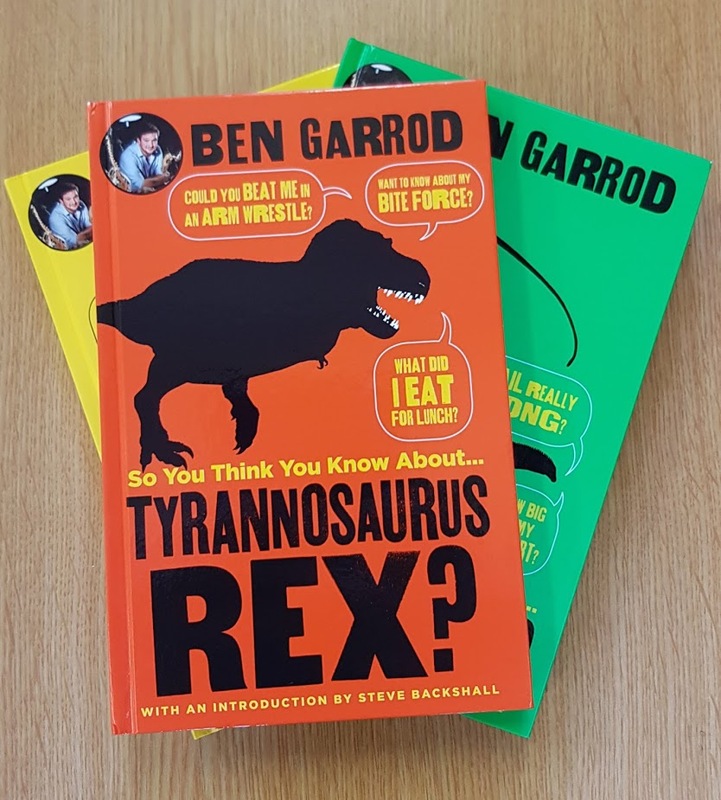 The evocative title perfectly reflects the contradictory upbeat attitude and challenging facts of Ben Garrod‘s series of dinosaur books for children. Each book is focused on a different dino species and is chock full of hard facts and science aimed at enthralling, teaching and challenging kids to think for themselves. While at an absolutely ANCIENT age of 23 years I am perhaps not the demographic that Ben is aiming at, nonetheless I immensely enjoyed these charming books and surprised myself by learning a lot about Triceratops, Diplodocus and Tyrannosaurus Rex.